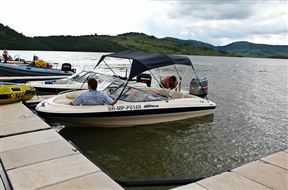 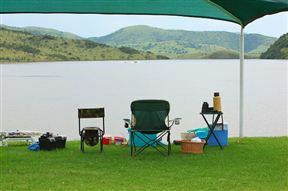 The Bivane Dam is located on the R69 between Pongola and Vryheid. Built on the Bivane River, the dam covers an area of 700 hectares. 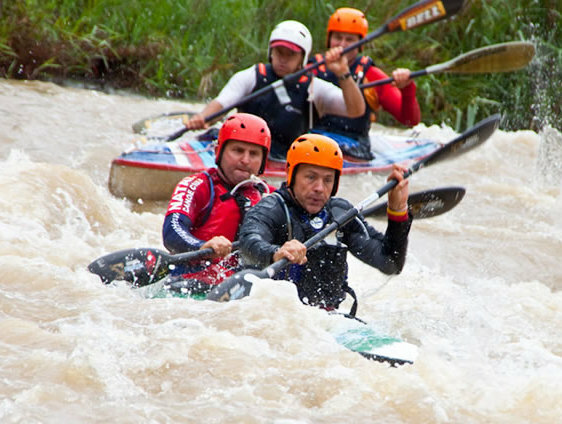 Well known for its variety of outdoor activities and water sports, the area has hosted several angling events each year, as well as the annual Ithala Challenge Canoe Marathon. 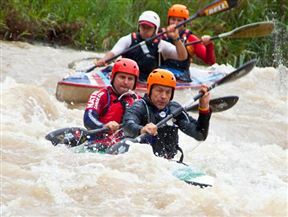 For canoeing enthusiats, the turbulent waters on the river below the dam is perfect. 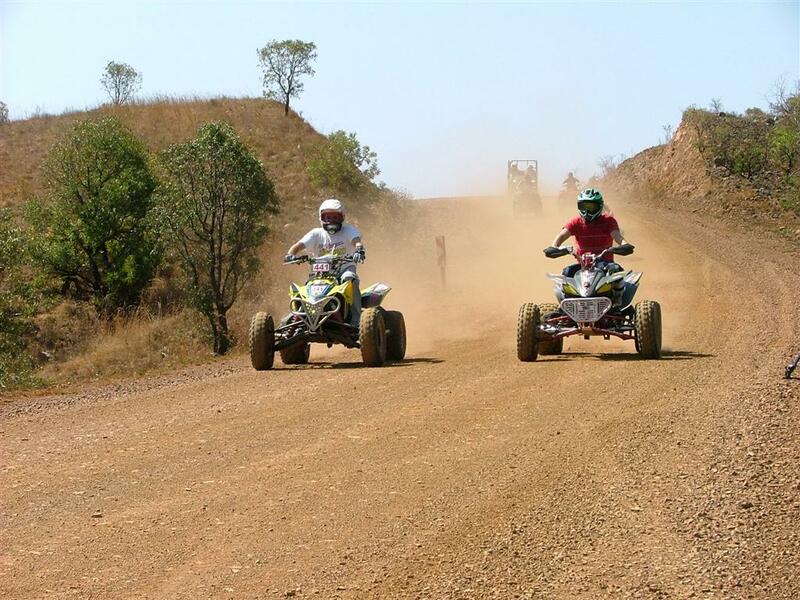 Quad biking, 4 x 4 trailing, hiking, mountain biking and bird watching are becoming increasingly popular as well. 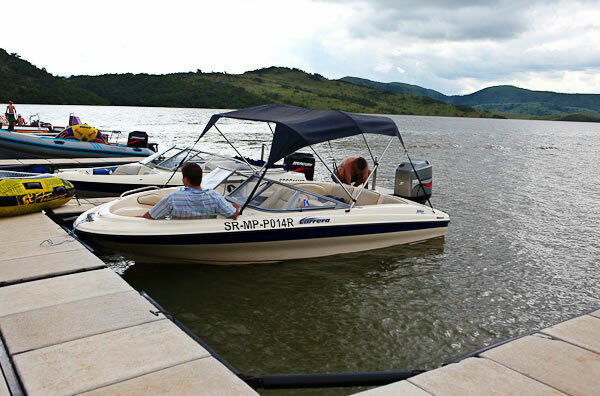 Bivane Dam is 0.1km from the centre of Bivane , the nearest airport 94.7km (Prince Mangosuthu Buthelezi Airport).